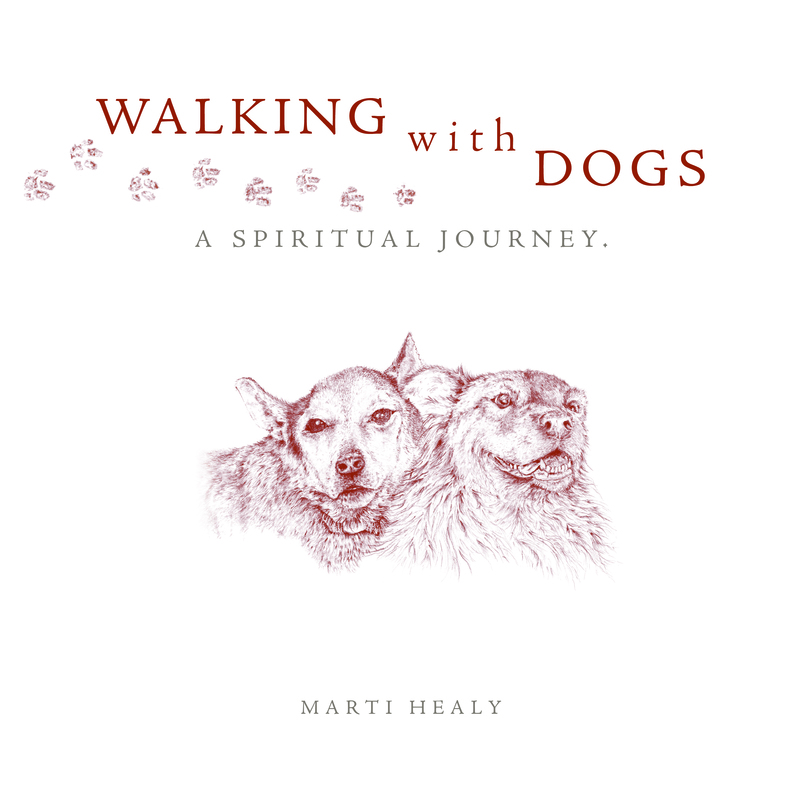 Walking with Dogs is a spiritual journey – not the author’s alone, but for anyone reading this book, and anyone who has ever loved and learned from sharing a life with a dog. Things I’ve learned about God and Faith from the Dogs and Cats in my life. 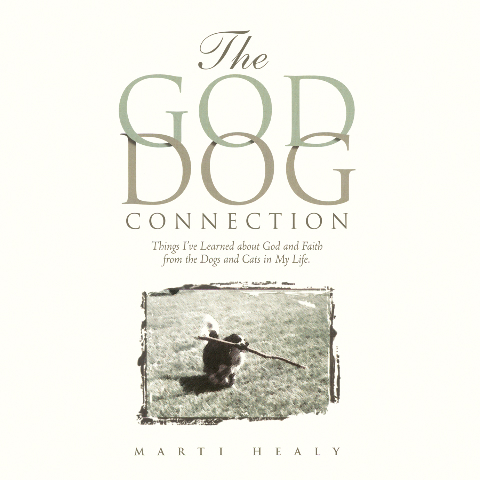 The God-Dog Connection was Marti’s first published book, and continues to be the most popular of her works. It is a collection of 25 short stories or vignettes that are faith-based and animal-oriented. 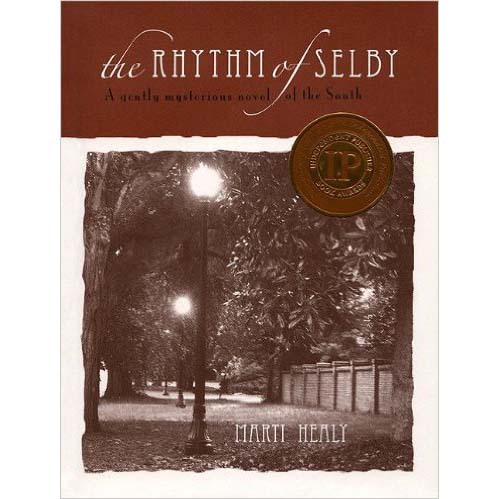 Marti’s first novel, The Rhythm of Selby, based on her experiences when she first moved to the small southern town of Aiken, won a Bronze Medal for Popular Fiction from the Independent Publishers Awards for Excellence, and two Indie Awards for writing and design. 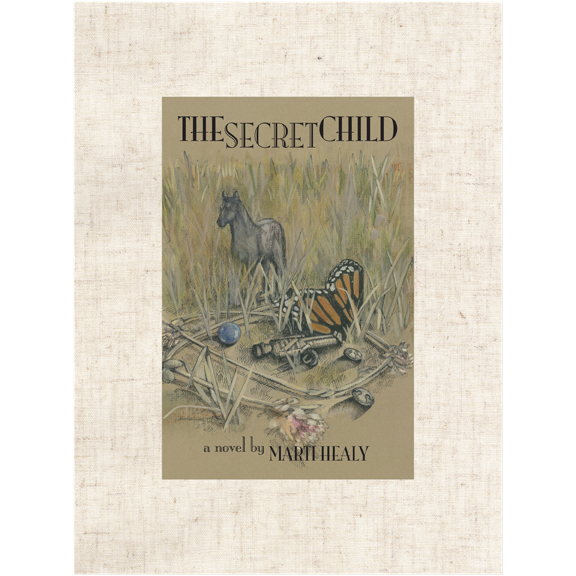 Marti’s second novel, titled The Secret Child, appeals to a wide range of readers, including Young Adult and Adult. It was inspired by a local grave marked only with the mysterious words: The Little Boy, 1855. The book picks up where the real story seems to end. It was selected as an Okra Pick by the Southern Independent Booksellers Alliance (SIBA), and was a finalist for the DaVinci Eye Award of the Eric Hoffer Book Awards. 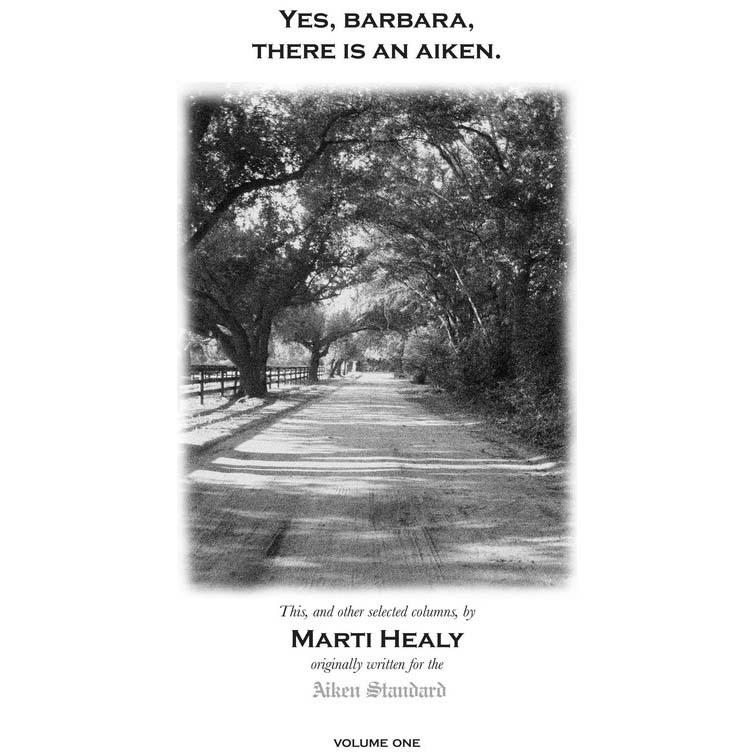 Marti’s fourth book, Yes, Barbara, There Is An Aiken, is a collection of 50 of her columns written for The Aiken Standard, and captures the essence of the American South through this small, charming town; it is proving to be of reader interest far beyond its geographical borders. Written for the imagination, told in the music of rhythm and rhyme, and meant for the child in all of us. They began as improv-storytelling on the family front porch more than half a century ago. 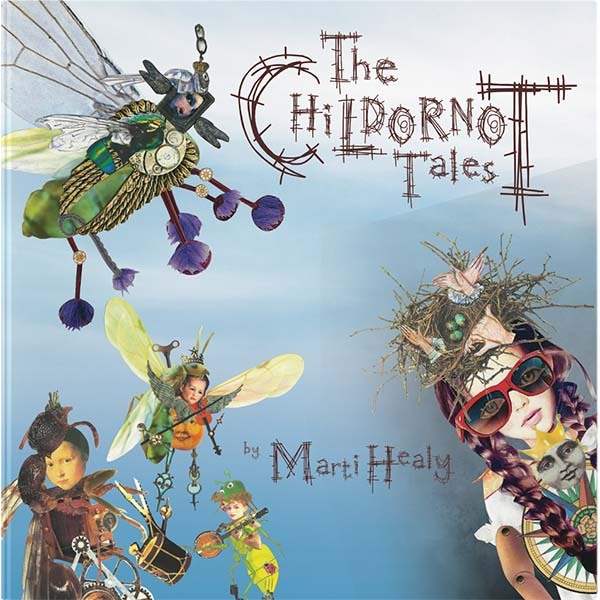 Marti would tell story after story of silliness about a heliotrope fly with suction-cup feet to her younger sister. Together they shared a great deal of laughter, bonding, and love. But until now, these stories were never written down.